Loving fashion and loving shopping are not synonymous in my book. Because I don't always enjoy the experience of shopping, I tend to be much more comfortable shopping online, with a few rare exceptions. In New York City, Creatures of Comfort in Nolita was one of those spaces I always felt genuinely excited to go in and peruse. As was Michael's Consignment Store on the Upper East Side, albeit less for the sensory experience and more for the thrill of the chase! Here in Paris, I've been searching for that place where I can duck in when I just want to experience the joy of being surrounded by great clothes. 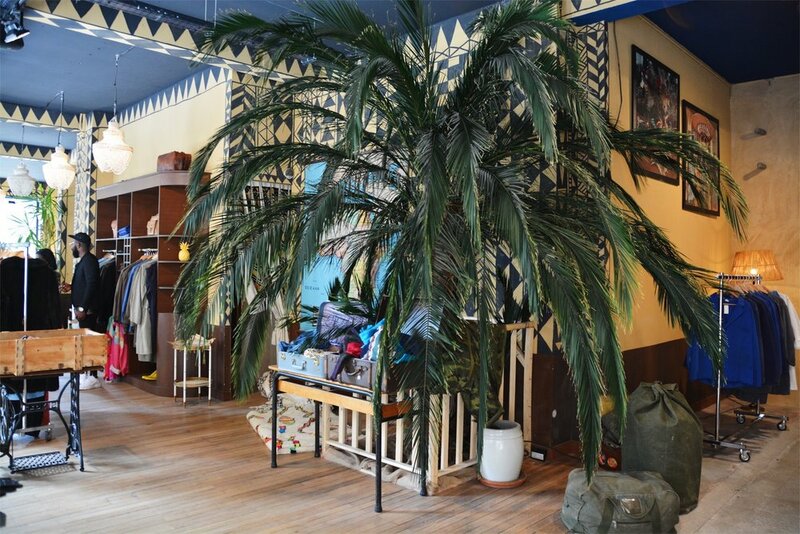 Enter Marché Noir, my new Parisian go-to spot for interesting fashion presented beautifully. 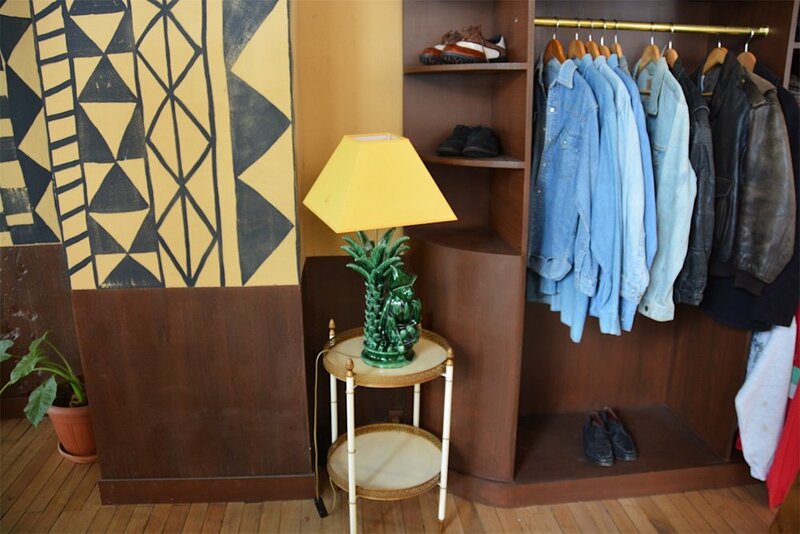 The Marché Noir, or Black Market, is a concept store founded by Amah Ayivi to celebrate African culture and fashion in a thought-provoking way, and to enrich Western understanding of both. Mr. Ayivi scours second-hand markets primarily in Togo for a curated collection of clothing and accessories that he then brings back to Paris and sells at the Marché Noir. 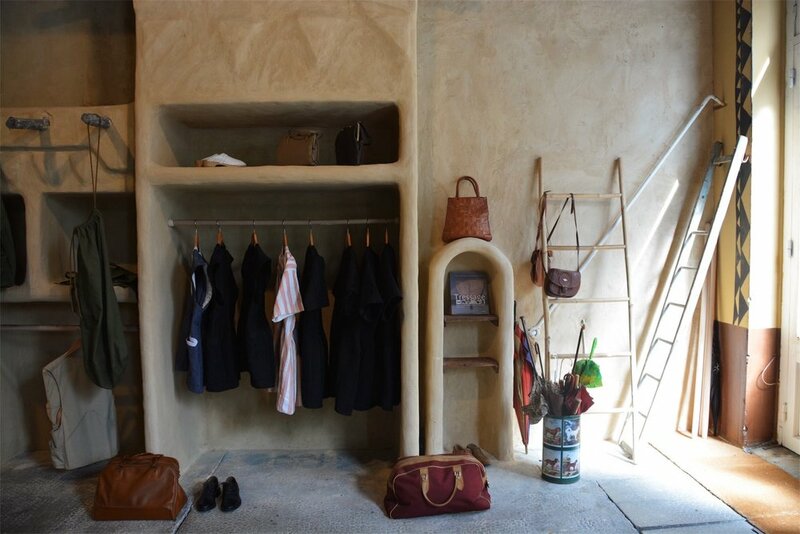 The clothes are obviously cool, and the concept has both cultural and environmental merits. It's those types of shopping experiences—where it feels like it's about more than just the act of buying something—that ultimately speak to me. So try as I might to help myself, I ended up buying a vintage silk caftan and an oversized men's tuxedo-inspired jacket. And I just know it's only a matter of time before I'm back. If you're in Paris or planning to be, I highly recommend a visit!